Acoustic piano and voice cover of Where Is My Mind?, originally by The Pixies. 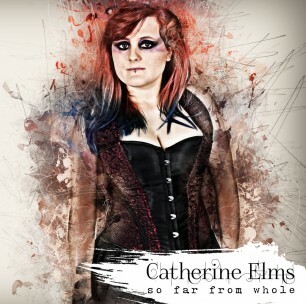 Piano and vocals – Catherine Elms. Home recording. Piano arrangement inspired by Maxence Cyrin (https://www.youtube.com/watch?v=4NZdggNUvq0). I really love your version of this song! Lovely piano, and nice take on the vocals, as well as the backing vocals. Thanks for your recent letter. I’m just catching up on a bit of blog reading after being a bit out of the loop. Hope you’re well, and that your recent gig was fun.